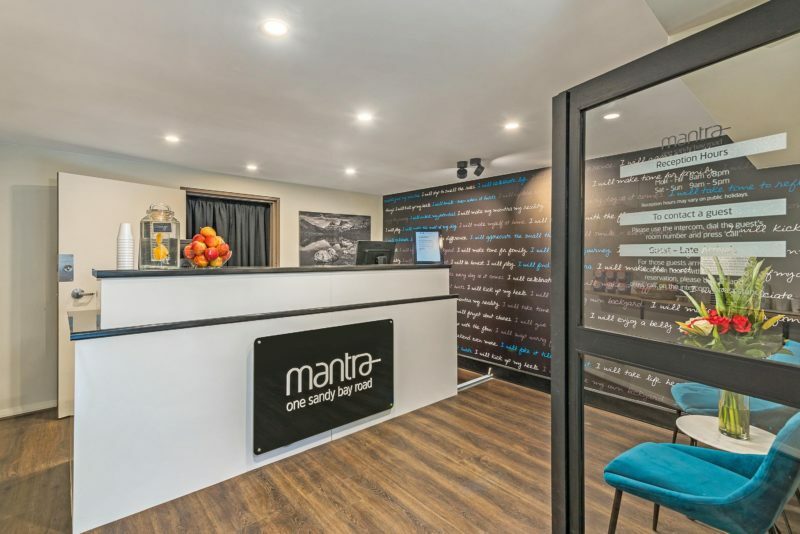 Mantra One Sandy Bay Road offers apartment accommodation near the centre of Hobart. 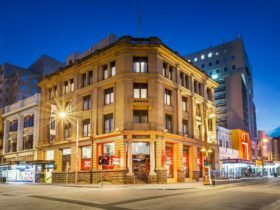 Dating back to 1926 the building in which the hotel is housed was originally an Automatic Phone Exchange, providing a wealth of history and insight into the area’s pioneering beginnings. 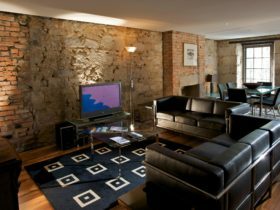 Within the building is modern accommodation consisting of studio or one bedroom apartments. Studio apartments sleep two, while one bedroom apartments can sleep three. All apartments are fully self-contained featuring open plan designs to enhance the natural space and light, and all are air conditioned. 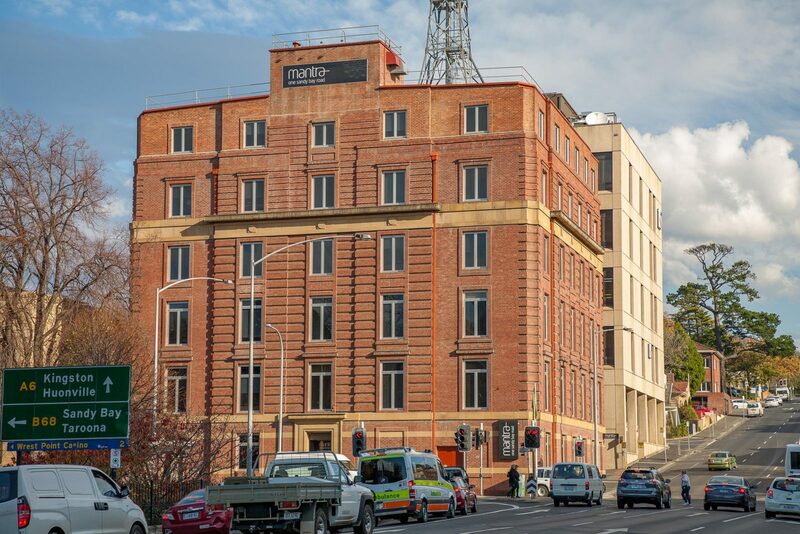 Some rooms at Mantra One provide views over the River Derwent, Hobart and Mt Wellington. 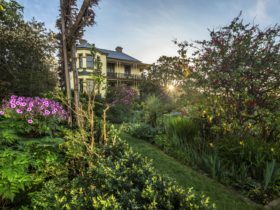 It is the ideal base to explore the rich heritage, culture and lifestyle of Tasmania’s capital city. 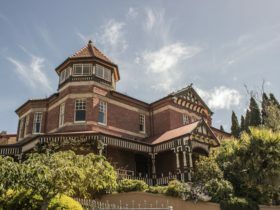 From its prime position opposite St David’s Park and the historic Sullivan’s Cove, Mantra One Sandy Bay Road is within walking distance of Hobart’s bustling restaurant scene, Salamanca Markets, galleries, shopping and theatres. 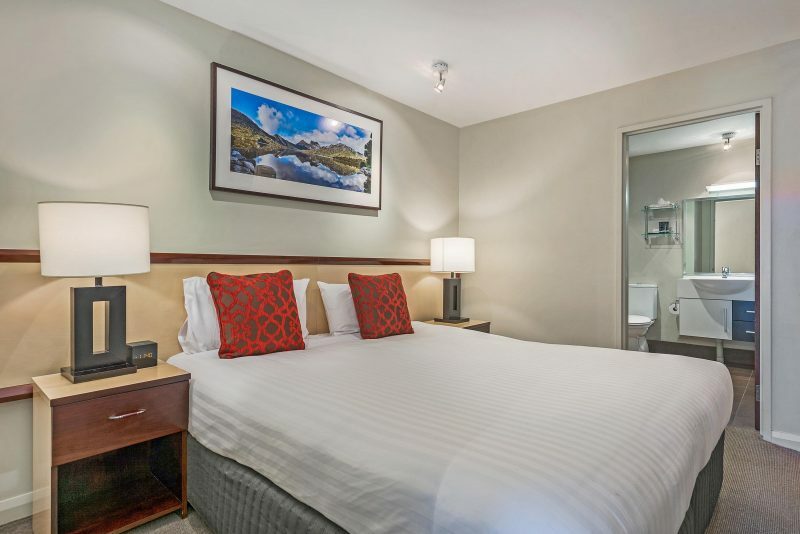 Sleeping one or two people in a king bed or two singles, it’s got everything you need for a stay in the Apple Isle. Relax and unwind with a glass of wine while you catch up on business or take in a movie from the comfort of your spacious lounge. We’ve also got a kitchenette with dishwasher, microwave and bar fridge so you can enjoy a quiet cuppa and snack without leaving your room. 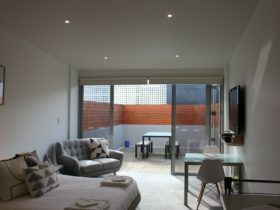 One Bedroom Apartment offers an excellent amount of space, contemporary accommodation in the heart of Hobart. Offering plenty of room, each air-conditioned suite has a main bedroom featuring a mixture of comfortable king, queen or two single beds, depending on your choice of configuration, along with a separate sofa bed in most apartments. 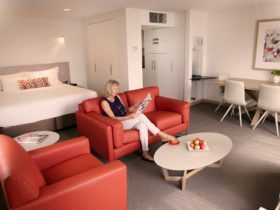 Our spacious living and dining area features two TVs, FOXTEL and a DVD player. Make yourself a cup of tea, heat up a snack, wind down with a movie or surf the net. It’s all at your fingertips.